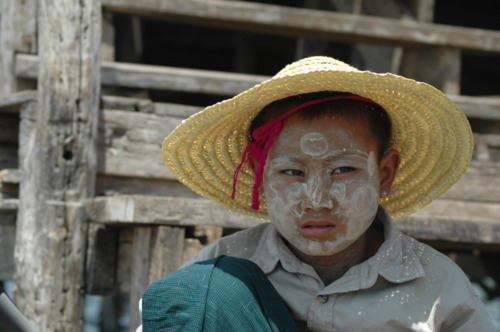 Without doubt Burma is the most talked about destination of 2012. After many years of being isolated from the rest of the world due to political and economic sanctions, Burma seems to finally be shrugging off its dark past and looking towards the future – with visits from Hillary Clinton and David Cameron in recent weeks. The film The Lady, released on on DVD next week, highlights the immense struggle that the country and their heroine Aung San Suu Kyi have endured and now tourists feel more confident in visiting this beautiful country. 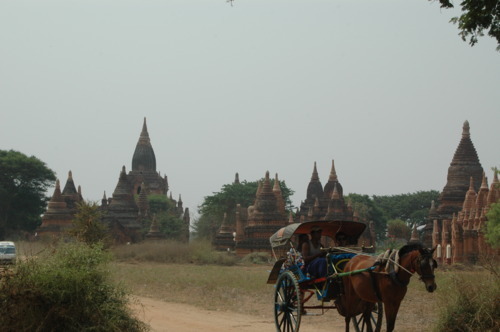 Amy Welfare, Head of our Asia team returned from her first visit last week and shares with us her experiences of beguiling Burma. 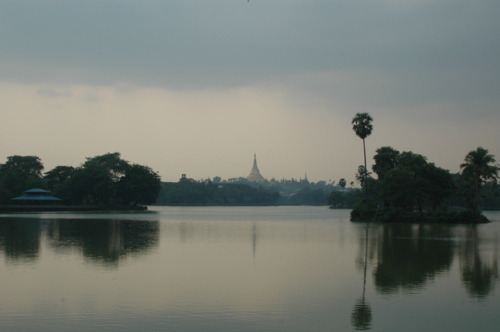 From the moment I arrived into Rangoon, I knew the trip was going to be a hugely memorable experience. Shut off from the outside world for so long, with no US or EU investment, the infrastructure has some way to go but the untouched quality more than makes up for this. 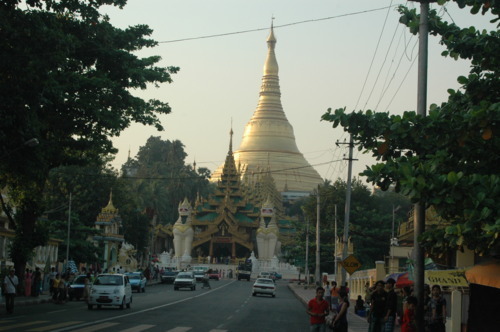 Rangoon is crowded, bustling and loud but wherever you go you are overlooked by the incredible and immense Shewedagon Pagoda. Its golden stupa glitters in the hot sun and Burmese from all over the country try to come at least once in their lifetime to pray at this holiest of places. Traveling around is not for the faint-hearted, with some of the domestic airports being a real ‘adventure’ to say the least. But you are rewarded with some incredible sights if you are intrepid enough. 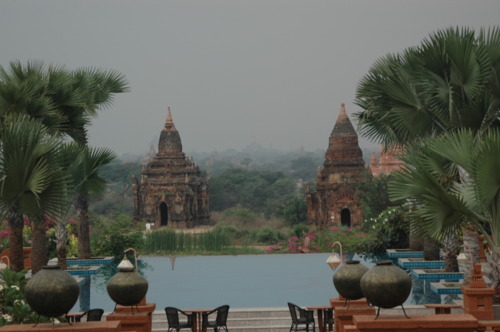 Bagan was my next destination – more fantastical than a film set with ancient temples as far as the eye can see. Monks in dark red robes and nuns in bright pink contemplating and praying really added to the serene atmosphere felt in this desert plain. 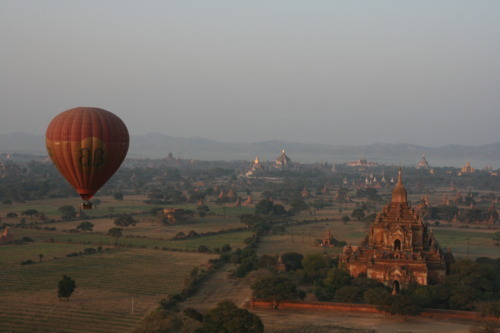 The best way to view the hundreds of temples is by hot air balloon at dawn – a spectacular journey. 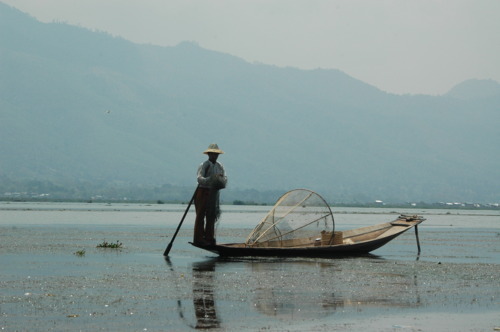 Another short hop to HeHo brings you to central Burma and to Inle Lake. Here you find the traditional fisherman with their unique rowing style (with their foot! ), endless water villages with houses still constructed in the way of 200 years ago and where electricity was only introduced in the last couple of years. 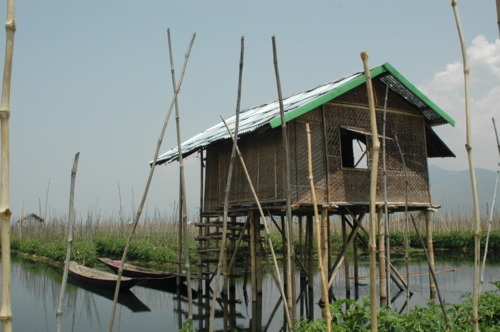 Ingenious floating gardens and fishing techniques make the most of the surroundings and as you travel everywhere by small boat with your private guide, you really have the chance to get amongst the communities and learn their traditional values. 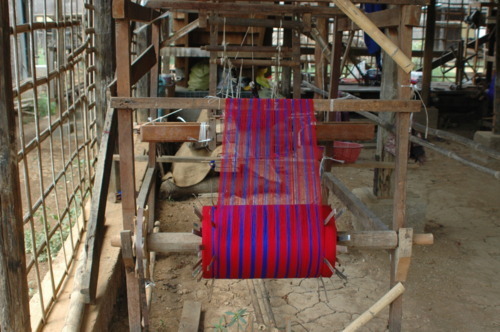 All sorts of handicrafts are on display from silver to weaving to cigar making – again all ancient and traditional methods. Like the rest of the country, every time you look at the horizon you will see golden temples and monuments to their Buddhist faith. All the locals love to meet you and are not yet spoiled by too much tourism, but I fear this may not be too far off. One of my favorite parts of staying at Inle Lake was taking a long bike ride along the flat river banks through villages and past monasteries – an amazing way to get really amongst the locals. The 5 day rotating market is also excellent to catch as it is a really authentic locals market full of vibrant colors and exotic sounds and smells – again not for the faint hearted but fantastic for photography! 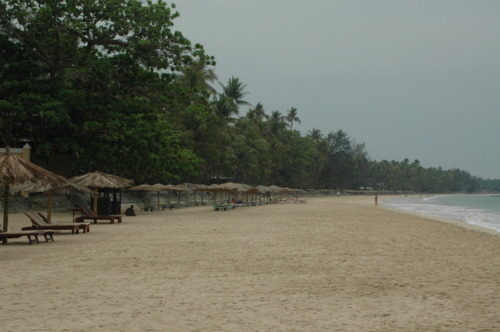 After being stunned by the incredible scenery and culture, I headed to Ngapali beach on the Bay of Bengal. This completely unspoiled and pristine beach was the perfect place to unwind in relaxed surroundings. Palm trees lined the beach and the hotels were not in any way intruding onto the beach. Apart from a few little seafood restaurants and beach bars, the stretch of sand is empty – something hard to find in Asia these days. Eat out on the Pleasant View Islet for dinner for a romantic evening meal under the stars, even if you do have to paddle back as the causeway gets partially covered by the tide. All in all I would highly recommend a visit to anyone who is looking for the next frontier in Asia. Expect delays, power cuts and often intense heat but all of this is more than worth it when you step back and take a look around at the incredible sights, coupled with the friendly smiles and warm welcome. And my advice… go now before too many others do! 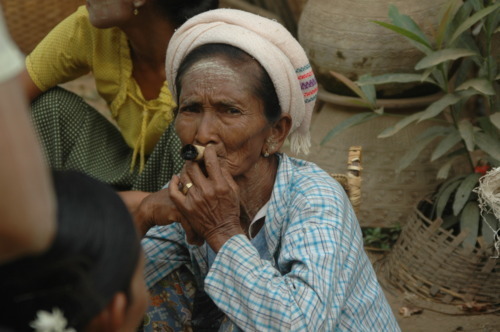 For more information on our talior-made vacations to Burma contact our Asia team on 020 8682 5060.